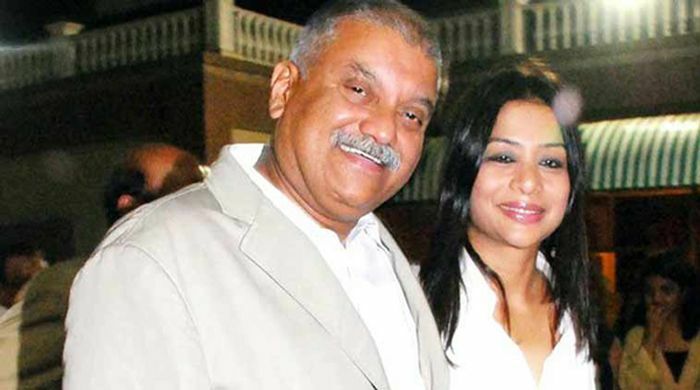 Former Star India CEO Peter Mukerjea has been called in again by the Mumbai police for questioning over the murder of Sheena Bora. The police have failed to ascertain a concrete motive so far. Peter was questioned for nearly 12 hours, till late last night in connection with the case.A Mumbai Police official said, "Mukerjea is likely to be called again at the Khar Police Station today as we are trying to corroborate his statement with that of Indrani, with whom he co-founded INX Media." During the interrogation, the same set of questions given to Peter were also put before Indrani, as they sat in adjoining rooms. Some of the questions posed to Peter revolved around his financial transactions, especially his investments, his share in various companies, and how much money he had given to Indrani, his son Rahul, Sheena, and step-daughter Vidhie. Now, amid confusion around the murder, the Forensic Science Laboratory at Kalina has started the process of analysing the DNA samples of Indrani and the skeletal remains found in Raigad, to determine if the body was that of Sheena. On 2 September police carried out a search at Peter's flat in Worli and confiscated some documents and a laptop.